Pre-Order The New Matrice 200 Series Today! As an Official DJI Enterprise Dealer, we can now take pre-orders for the new Matrice 200 Series, which includes the DJI M200, DJI M210 and DJI M210 RTK. PigeonIR - an innovative new London-based startup - has taken an unusual approach to surveying commercial buildings in built-up and congested areas. 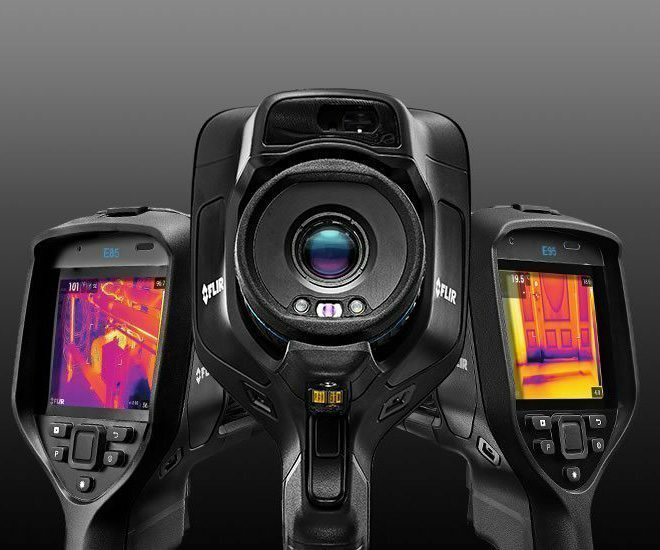 FLIR announce the launch of three new Exx series thermal imaging cameras for building, mechanical and electrical inspections.